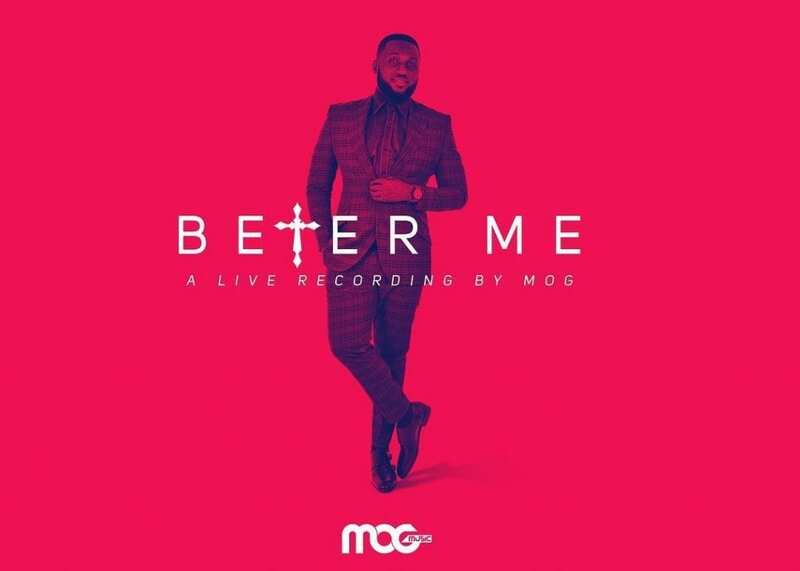 Renown gospel artiste and worship powerhouse, Pastor Nana Yaw Boakye popularly know as MOG has released his much anticipated album titled ‘Better Me’. 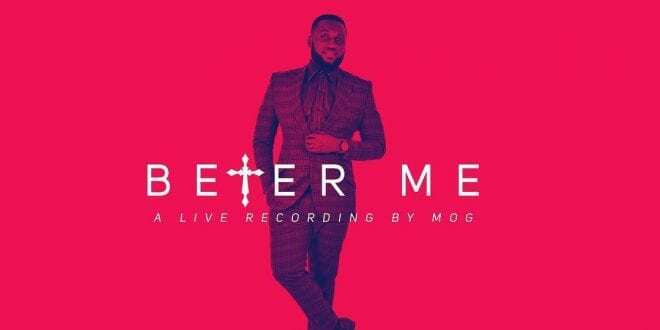 ‘Better Me’ which happens to be his 3rd album was recorded live at the 2018 edition of his annual ‘New Wine’ concert held in March at the Royal House Chapel (Ahenfie). 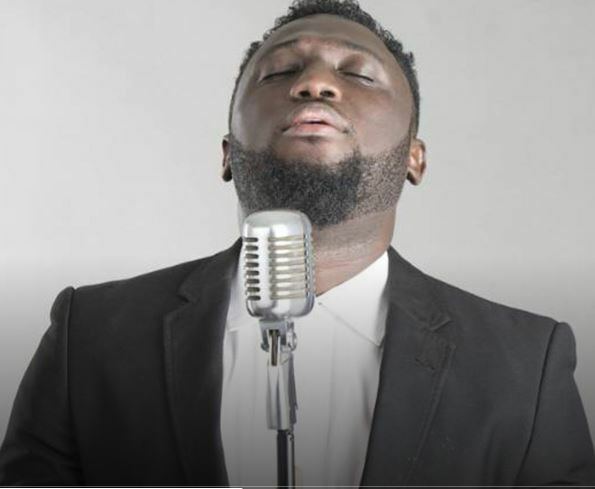 The ‘Be Lifted’ singer has carefully assembled some of Ghana’s finest gospel musicians culminating in a perfect combination of Contemporary, Urban and Traditional gospel music to expect on this new album. 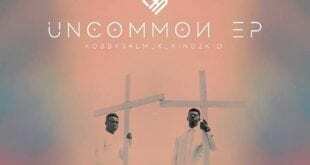 Names like Ohemaa Mercy, Nii Okai, Calvis Hammond, KingzKid, Micheal Stuckey (From the Unites States of America) featured on the album. 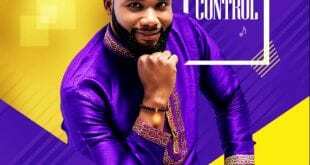 The 12 track album is therefore a compelling collection of music, marked by congregational Praise and Worship, and filled with promise to impact the world for the glory of God. The album was released under the Royal Records label and was produced by Byte production and Eugene Kevin Yanful. Purchase ‘Better Me’ album from from iTunes now!